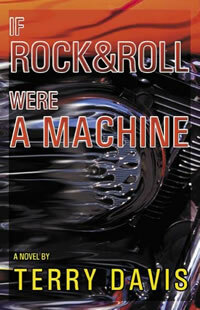 IF ROCK AND ROLL WERE A MACHINE challenged! An Eldorado parent says there are books in the Schleicher County Middle School library that contain language strong enough to land a student in the principal's office. On Wednesday, Lee "Smokey'' Taylor said he would make it his personal crusade to rid the school library of such books. He's not going after classics like "TOM SAWYER'' or even "THE CATCHER IN THE RYE.'' 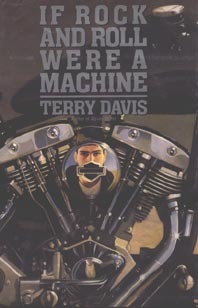 Taylor specifically mentioned a book called, "IF ROCK AND ROLL WERE A MACHINE,'' by Terry Davis.